–once you get past the overwhelming initial scent of alcohol being sprayed directly on your face, the rosemary and mint is cooling and refreshing. The first ingredient is alcohol, and it is very obvious. Ick. –feels very sunscreen-y on your face. I agree that it is a weightless mist while you are spraying it, but you definitely feel a tight, icky sunscreen film on your face afterward. You know that aerosol spray sunscreen you use all over your kids at the beach? It feels EXACTLY like you sprayed that on your face. 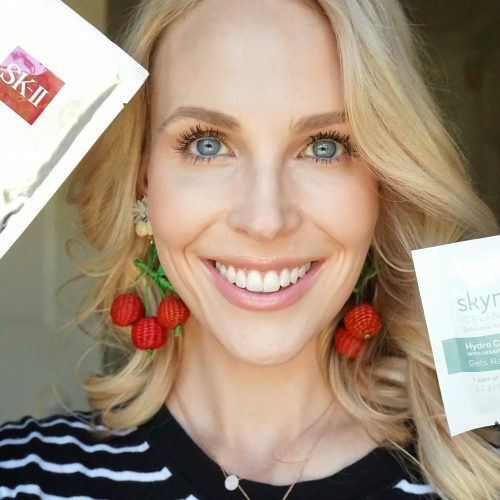 –I had a full-on allergic reaction to this product! I used it several times a day for several days in a row, and I broke out with colorless, tiny bumps under my skin all over! My face was covered. They were not zits, but bumps like an allergic reaction. It was right before my vacation to Mexico and took about 4 days to go away. So annoyed. 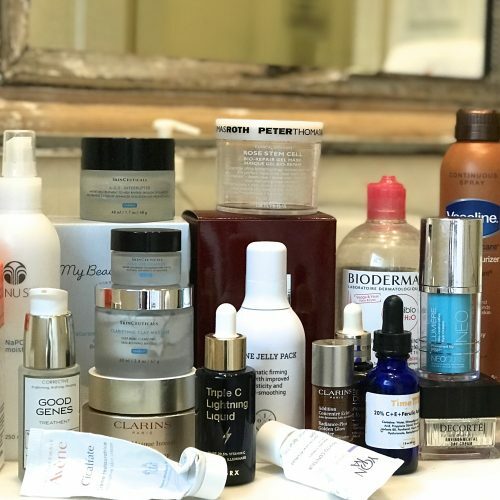 –I wanted to like this product because Gwyneth Paltrow uses Supergoop, but this product is going straight back to Sephora. I need my $28 back. 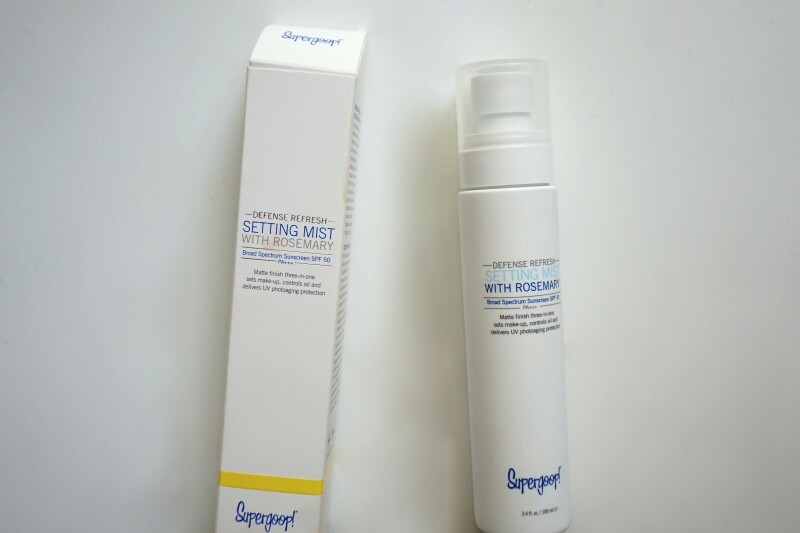 –has an SPF of 30 (lower than I’d like), and contains the exact same chemical blockers as the Supergoop: Avobenzone, Homosalate, Octinoxate, and Octisalate. –like the Supergoop, the Coola smells and feels overwhelmingly of alcohol. Ugh. The Coola stings even more than the Supergoop, but I will say that the gross sunscreen-y film is less apparent with the Coola vs. the Supergoop. 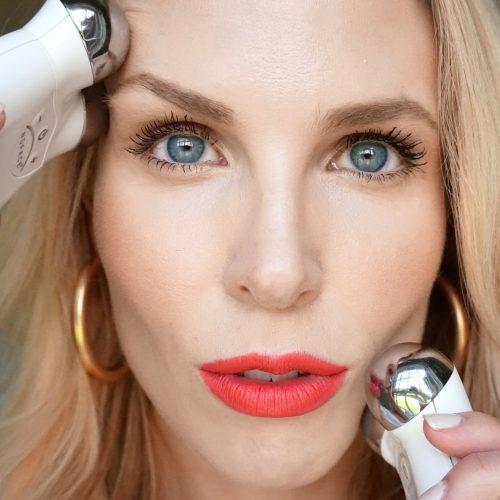 The Coola also feels slightly less drying on my skin than the Supergoop. –I did not break out in a rash from the Coola, which is strange considering they have the same exact sunscreen ingredients. I must be allergic to one of the inactive ingredients in the Supergoop. Maybe the rosemary or peppermint? –the spray coverage of the Coola is more fine and well-dispersed than both the Supergoop and the Goldfaden MD. 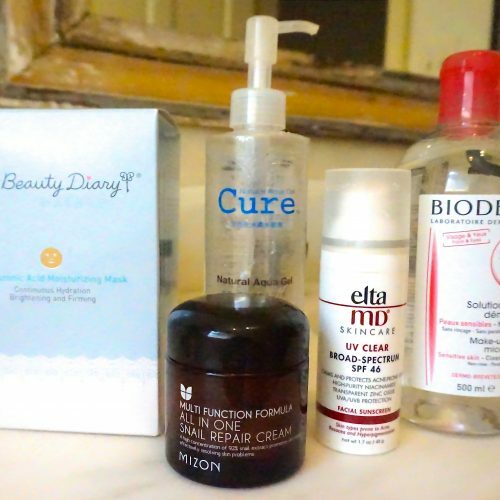 Still does not feel quite as fine as the coverage of my usual Urban Decay setting spray, or the Evian water spray. 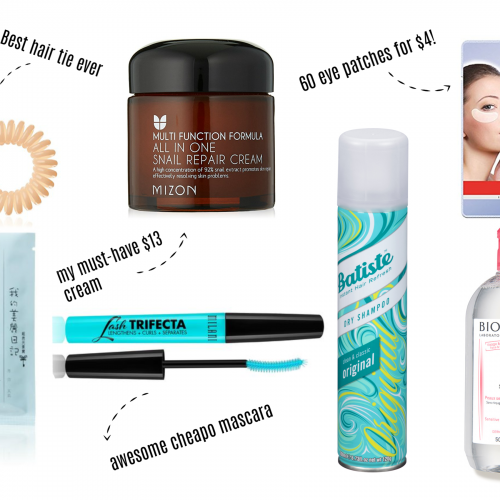 –both the Coola and the Supergoop were total fails in terms of preserving makeup. They were not nearly as effective as the Urban Decay All-Nighter Setting Spray (are y’all using that? It REALLY makes a difference in how well your makeup holds up throughout the day!) I would recommend that you spray the Urban Decay after applying your makeup to set it, and then use the Coola for sun protection the rest of the day. 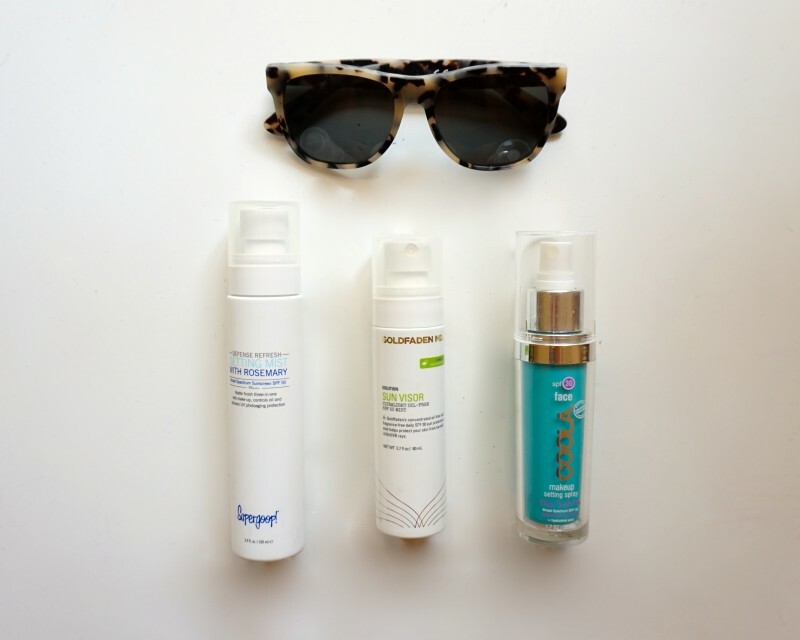 It’s hard to say, because none of these sunscreen setting spray products is perfect. That said, I returned the Supergoop to Sephora, and have been using both the Goldfaden MD and the Coola on a regular basis. 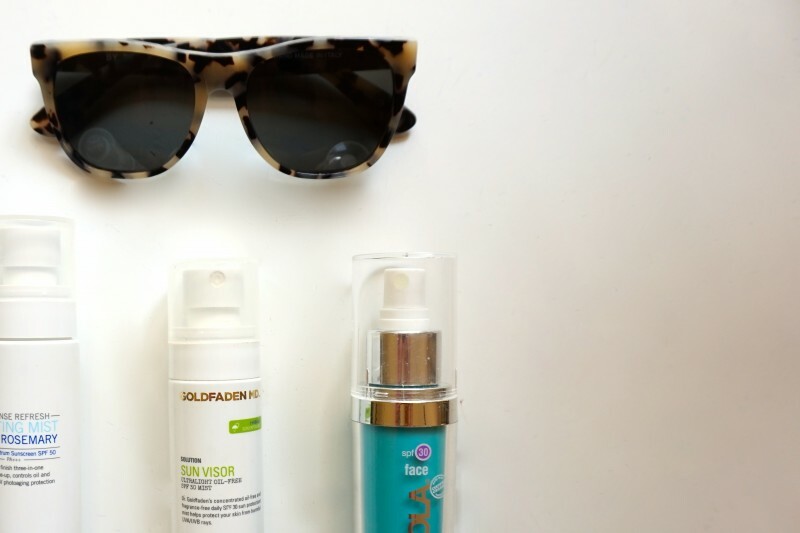 The Goldfaden MD is the best of all three because it contains physical blockers zinc oxide and titanium dioxide, which provide the most effective sun protection. My biggest problem with the Goldfaden MD is that the spray delivery system is not great, and I worry about how thorough the coverage is. It covers you with white spots (that totally disappear after a minute), but I wonder about my skin in between the white spots. Did they get covered also? And the Goldfaden MD pump gets clogged frequently, but that is probably a function of the natural physical blocker ingredients. But the Goldfaden has no alcohol and has had no bad effects on my sensitive skin- no clogged pores, no drying, no icky sunscreen feeling. The Coola definitely makes me feel like I am getting better coverage on my skin than the Goldfaden MD. And since the Coola has not caused break outs or clogged pores, and the alcohol smell dissipates after a few seconds, I use this product by the pool too. I have been alternating the Goldfaden and the Coola so I make sure I’m getting even coverage and also the physical blocker sunscreen. 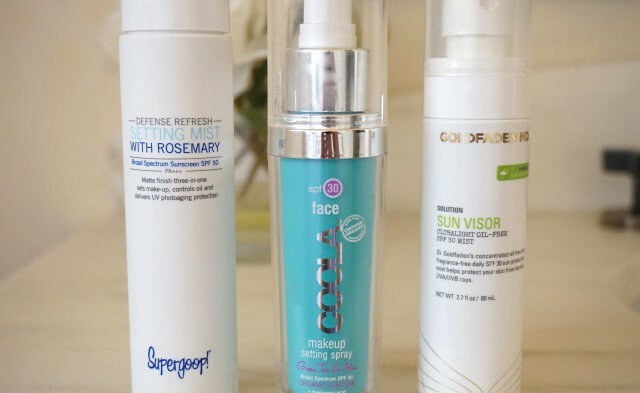 In my opinion, none of the three sunscreen sprays are effective as a makeup setting spray. I’m not sure what the magic juice is in Urban Decay All-Nighter that actually WORKS to preserve your makeup, but these sunscreen sprays don’t have it. Basically what needs to happen is that Urban Decay should release an SPF version of the All-Nighter that contains no alcohol, and has a physical blocker SPF 100. 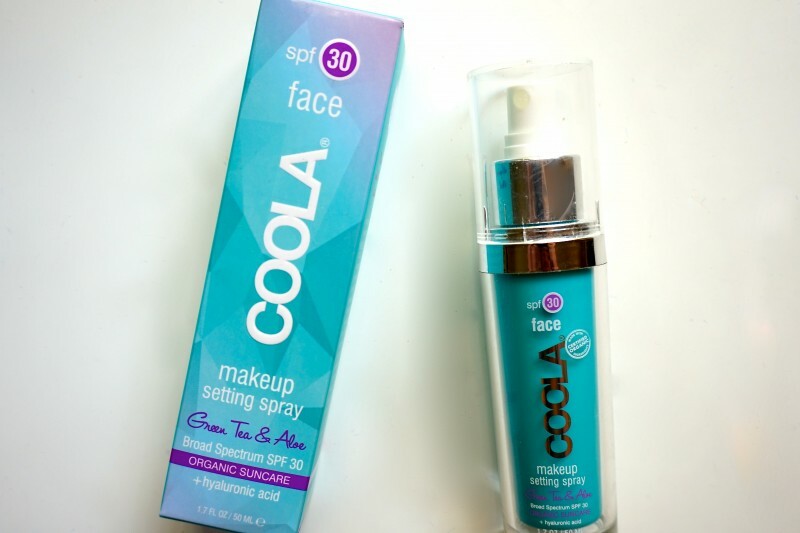 But until then, my plan is to use the Coola Makeup Setting Spray and the Goldfaden MD Sun Visor Spray in tandem.